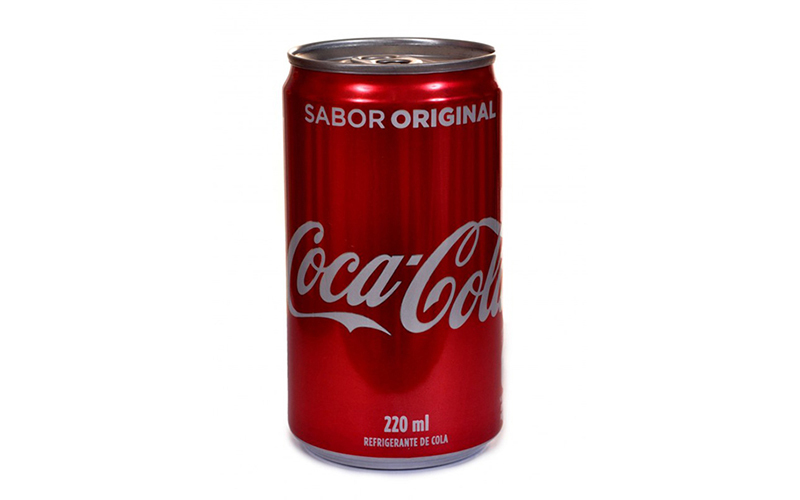 CROWN Embalagens Metálicas da Amazônia S.A. (CROWN Brazil), a joint venture of Crown Holdings, Inc. (Crown) and Évora S.A. of Porto Alegre, Brazil, has partnered with Coca-­Cola to introduce a 220 ml sleek style beverage can to local consumers. CROWN Embalagens Metálicas da Amazônia S.A. (CROWN Brazil), a joint venture of Crown Holdings, Inc. (Crown) and Évora S.A. of Porto Alegre, Brazil, has partnered with Coca-Cola to introduce a 220 ml sleek style beverage can to local consumers. Produced at Crown’s plant in Cabreuva, the sleek style format addresses consumer demand for smaller portion sizes and greater product variety. The functional and sophisticated format will be used for Coca-Cola lines: Coke Zero, Coke Life, Coca-Cola, Fanta, Grape Fanta, Sprite and Guaraná Kuat. It joins Coca-Cola’s line of standard 355 ml and 250 ml size beverage cans for soft drinks. Like all aluminum cans, the 220 ml can is infinitely recyclable, provides an effective barrier against light and oxygen, and has significant shelf life properties. The can size also meets consumer preferences in terms of it being lighter, easier to hold, transportable and faster to chill than larger sizes. The 220 ml sleek style beverage can brings CROWN Brazil’s portfolio to ten different sizes – the largest portfolio in the country. Other sizes available on the market are the 250 ml slim style, 269 ml, 310 ml, 355 ml and 425 ml sleek style cans and 250 ml, 355 ml, 473 ml and 550 ml standard cans.